Washington, Jan 29: The Trump administration took a more aggressive step against Venezuela crisis. On 28 January, Sanctions are imposed on the state-own oil company, PDVSA to pressurize President Nicolas Maduro to surrender power to the opposition. These imposed sanctions will freeze any assets the firm may have in the US. On this action, president Maduro stated that his government will take legal action against the USA in international Court against this imposing. The sanctions will not affect consumer prices at the gas pump in the USA but will hit oil refiners, particularly those on the US Gulf Coast. Venezuela is heavily reliant on the US for its oil revenue - sending 41% of its oil exports there - while it remains in the top four crude oil suppliers to the US. US Treasury Secretary Steven Mnuchin said, “ the proceeds of the purchase of Venezuelan oil would now be withheld from Mr. Maduro’s government, but the company could avoid sanctions by recognizing Mr. Guaido. The sanctions come just days after the US and several European countries refused to recognize Maduro as Venezuela's legitimate president and instead recognized opposition leader Juan Guaido as the interim president. 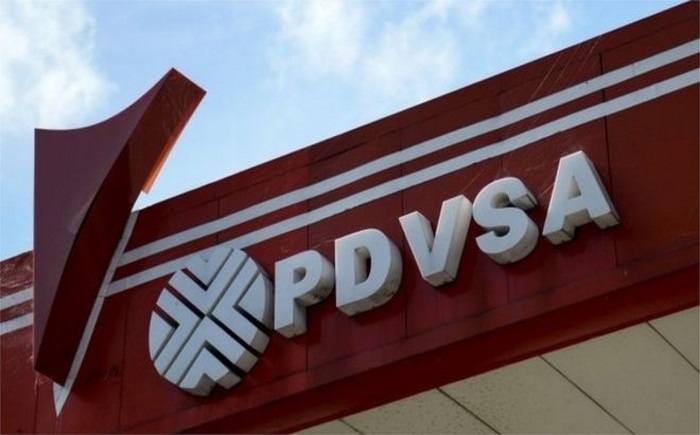 Mr. Maduro later announced, he had told PDVSA to launch political and legal action in the US and international courts to protect its US subsidiary Citgo. In the last week, Venezuela cut off relations with the US in the reaction to the recognition of Mr. Guaido as Interim leader and ordered all US diplomats to leave the country.